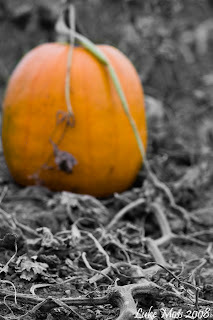 I love pumpkin, it is one of my favorite fall treats. I know, treat? Well there are so many delicious things you can do with a pumpkin. From now through Halloween I will be sharing some yummy pumpkin recipes with you. These yummy dishes will also give you a great way to use up those jack-o-lanterns! These cookies are soft and delicious. The recipe below is based on a recipe from George Duran of the Food Network. I took them to a party this weekend and they were a hit! 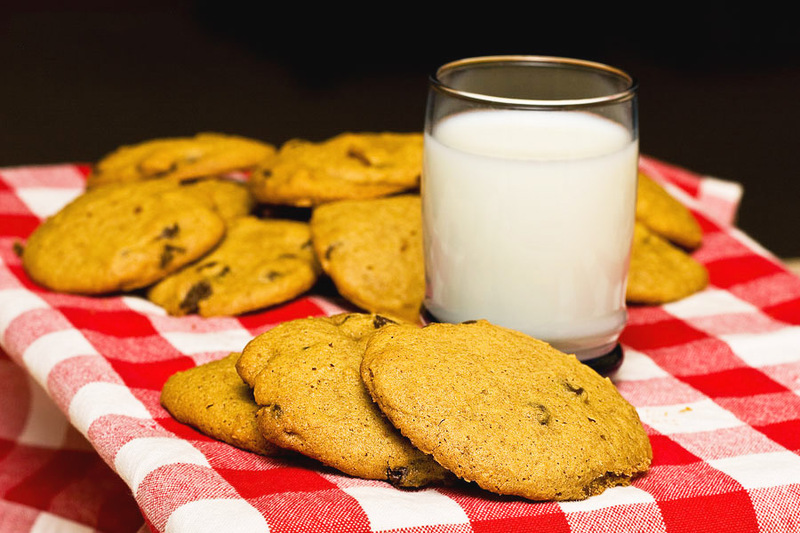 This recipe makes about 6 dozen cookies. Heat the oven to 350 degrees F. Spray cookie sheets with nonstick spray. Using a mixer, beat the butter until smooth. Beat in the white and brown sugars, a little at a time, until the mixture is light and fluffy. Beat in the eggs 1 at a time, then mix in the vanilla, apple sauce, and pumpkin puree. In a large bowl, whisk together the flour, baking soda, salt, cinnamon, ginger, nutmeg, and cloves. Slowly beat the flour mixture into the batter in thirds. Stir in the chips. Scoop the cookie dough by heaping teaspoons onto the prepared cookie sheets and bake for 15 to 20 minutes, or until the cookies are browned around the edges. Remove the cookie sheets from the oven and let them rest for 2 minutes. Take the cookies off with a spatula and cool them on wire racks.